Eye Life Vision Center - Come Schedule an Eye Exam Today! really needs to be said? At Eye Life Vision Center, we have highly knowledgeable doctors with the latest diagnostic equipment. Taking care of your eyes and vision is our highest priority. Our wish is that when you leave our office, you will be confident that you received the most personalized and comprehensive eye exam. 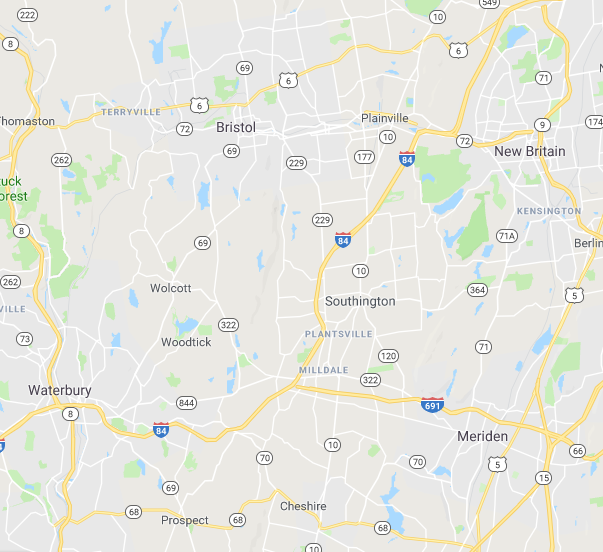 Proudly serving Southington, Cheshire, Wolcott, Prospect, Waterbury, Bristol, Farmington, and all surrounding towns. You’re going to LOVE what we have! From popular brand name eyewear to high fashioned and independent designers, you will find eyeglasses that will fit your personality and style. Let us help you find your look! We are able to treat a whole host of eye diseases such as red eyes, tearing, dry eyes, glaucoma, itchy eyes, and many more. Along with treatment, our eye exams can detect other more serious ocular diseases and we can guide you to the appropriate specialist. Whether you need contact lenses for playing sports, a fabulous night out on the town, or for medical reasons, we have lenses that will suit your needs. At our eye exams, we can help you find the perfect contact lens. At Eye Life Vision Center, we accept most medical insurances and vision plans for your eye exam. If you don’t have insurance, we can help you make it affordable. Please check out our section about insurance plans. 24 million people in the U.S. have cataracts. Cataracts generally decrease your vision gradually over time and is part of the natural aging process of the lens. Glaucoma is a sight threatening disease that generally occurs in the elderly. However, if not detected and managed properly, glaucoma can cause irreversible vision loss. Around 70% of eye care is performed by optometrist. The best eye care practices have optometry and ophthalmology practices working together to provide comprehensive general and surgical care. The percentage of people needing vision correction has increased over the last several years. Nowadays, the majority of the population needs some form of glasses or contacts. Nicest office I've been to for any type of medical care. Drs. Sheen and Sui are the best! It had been years since I had been to an eye doctor and my wife recommend Dr Julie Sheen. She was wonderful and very professional. I highly recommend making an appointment with her!! The staff offers great service and is incredibly helpful at picking frames that accommodate personal style and utility. The doctors are excellent at explaining conditions and concerns in a way that is honest and understandable. The atmosphere has an upscale look with a casual feel that is very inviting and comfortable.